There is loads to do in the area. Falconry, horseriding and golf are just five minutes walk. The cottage is situated on the edge of 13th century Ashford Castle estate with its gardens and over 25 miles of walks beside Lough Corrib. 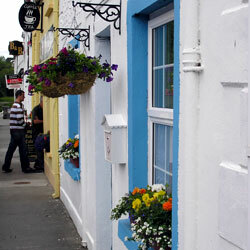 Just a ten minutes walk is the village of Cong famed for the classic 1951 movie "The Quiet Man". It has a 12th century abbey, fine restaurants, pubs and cafes. 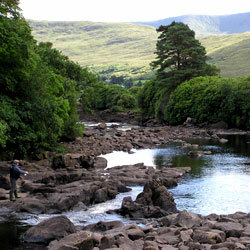 Cong is a gateway to the region of Connemara with its magnificent scenery. 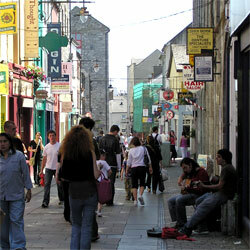 The bustling culture town of Galway only 40 minutes drive away.